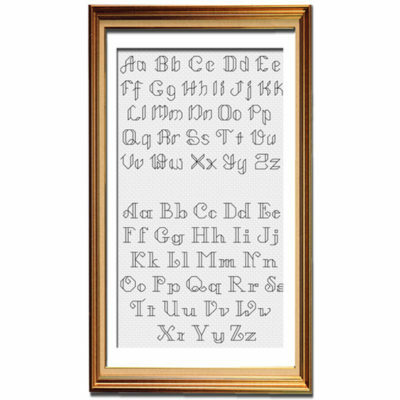 Express yourself with these cross stitch alphabets! If you've ever wanted to customize any of your Peacock & Fig patterns with your own words, then these cross stitch alphabets will help you do that! 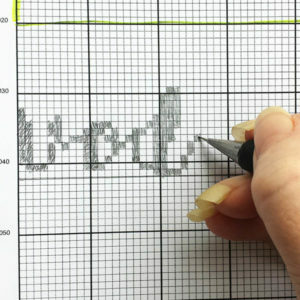 Change out certain words to express your personality, or create your own custom cross stitch pattern. You can even stitch the alphabet as charted as your own cross stitch sampler. Click here for a video tutorial about how to use these cross stitch alphabets. 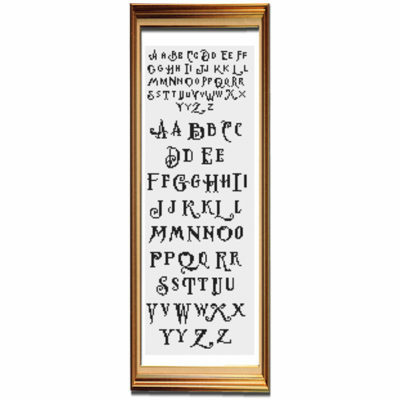 If you'd like to have a Peacock & Fig pattern customized for you, or have your own text-based pattern created for you, please see the "Customized Alphabet Pattern" section at the bottom of this page. 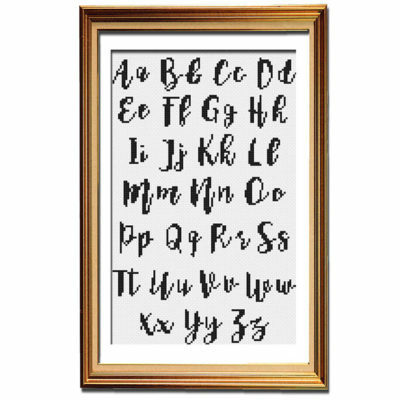 Which alphabet you are wanting to use from the shop (you can see all the alphabets available above). Whether or not you are customizing an existing Peacock & Fig pattern. Please note that the Peacock & Fig pattern must be purchased in addition to this customization package. 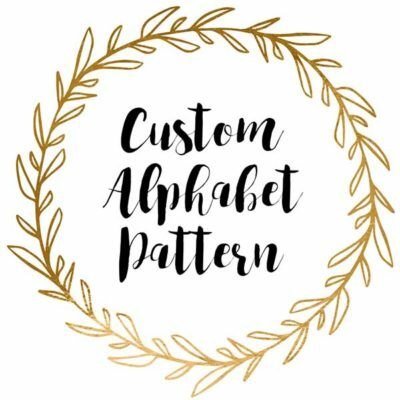 Please purchase the pattern you'd like to adapt either before purchasing this customization package or at the same time. Once you submit this information via the link, I will create one draft pattern of your request, send it to you, and you can give me feedback before the final pattern is created and emailed to you. The first draft will be completed and sent for your approval within 24 hours of the information form being submitted (Monday-Friday PST). 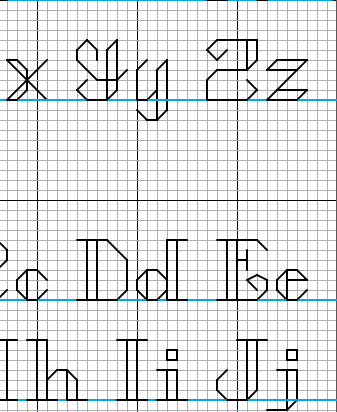 One revision is included in the customization fee. 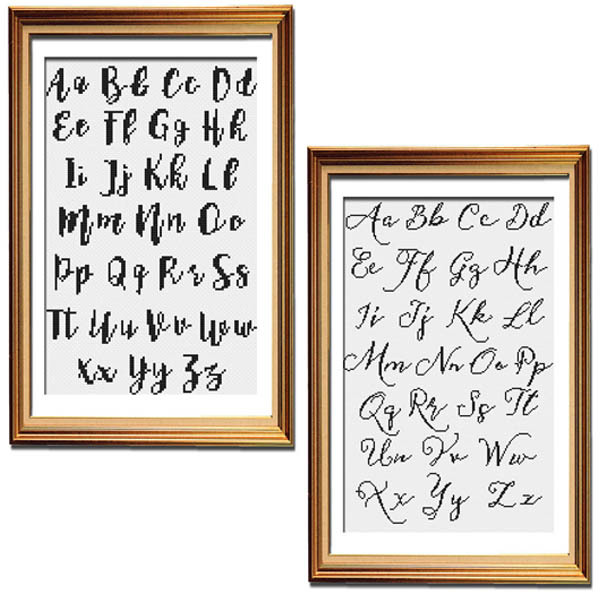 You can make as many changes as you like in this revision, but any additional revisions after the changes are made are subject to an extra fee. 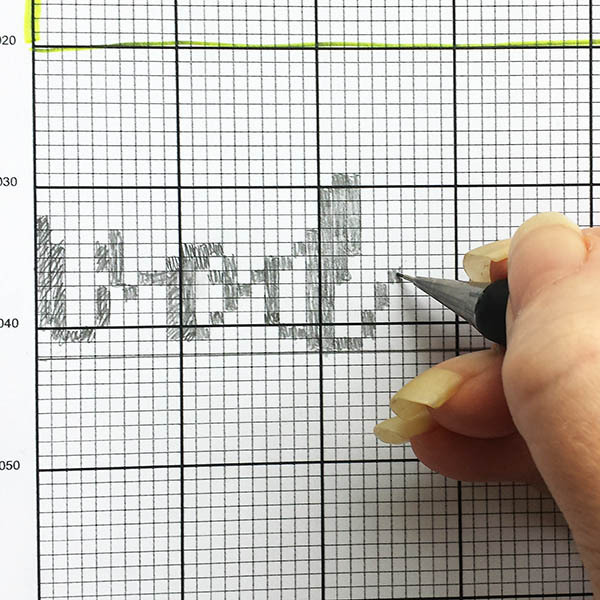 The custom chart will include a colour preview image, a one-page chart, a black and white chart (if the pattern is larger than one page), and a colour key.